Sprint is GDS’s flagship event. It brings together people working across government to learn more about how digital transformation is improving people’s lives. 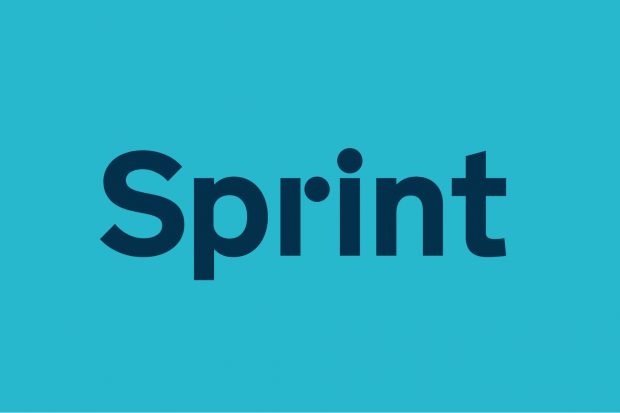 Sprint gives us the chance to talk about the work we’re currently doing to solve the hardest problems. It’s also an opportunity to look at how government will work in the future. Last year’s Sprint 18 event was held at London’s Southbank Centre. People from across the public sector came together to share their progress and learn more around the themes of transformation, collaboration and innovation. From training Scottish civil servants in new skills in the Scottish Digital Academy to looking at how emerging technology can help make firefighters safer in Wales, impactful work is happening across the whole of the UK. So for Sprint this year we’ll be in Scotland, Wales and Northern Ireland. We will celebrate successes and discuss how we’ll work together to build a world-leading digital union. We’re also working with our colleagues at Leeds City Council to look at how local authorities are approaching digital transformation. In September, we will bring Sprint to London’s Southbank Centre once again. The London event will showcase some of the things we’ve talked about in the Sprint events across the country so we can see the best in digital transformation. We’ll show how emerging technology is tackling some of the hardest problems in the public sector and we’ll look at how we can collaborate to deliver end-to-end services for users. 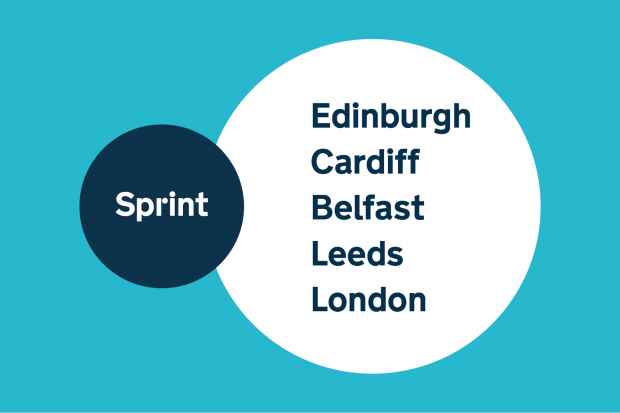 If you would like to attend the Sprint events in Edinburgh, Cardiff, Leeds or Belfast there are 2 separate forms to register your interest – a registration form for civil servants and a registration form for people in the wider public or private sector. If you’re interested in attending the London event, you’ll be able to register your interest in the summer.